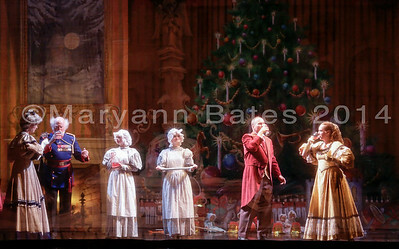 This is the first of four performances that I shot this year. 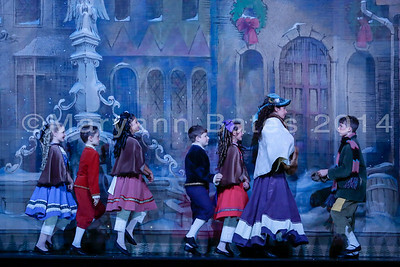 I'm sorry it's taking me so long to get them uploaded but the show is SO beautiful and amazing that I can't help but shoot a lot of photos which means that it takes me quite awhile to get them edited and looking perfect. 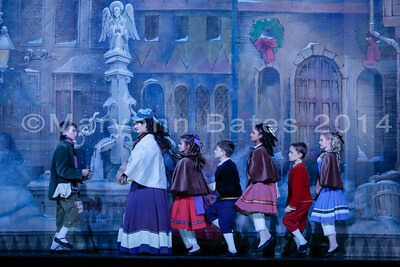 I want to do my best to make sure the photos accurately portray the beauty of the show so I appreciate your patience. 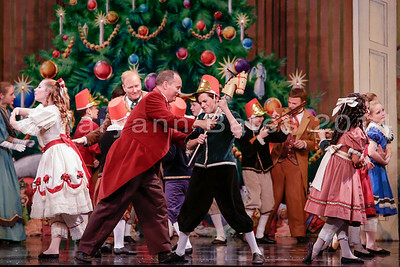 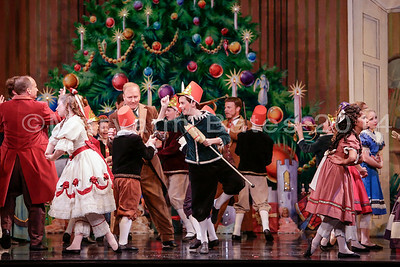 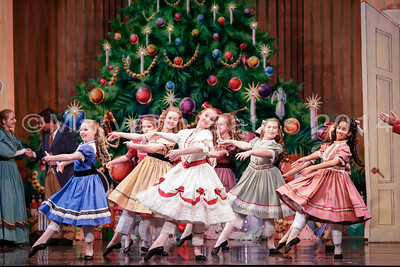 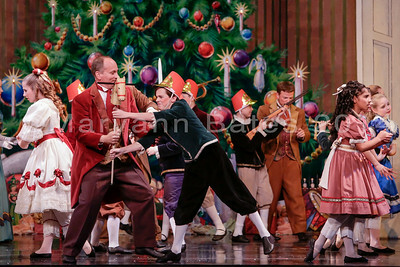 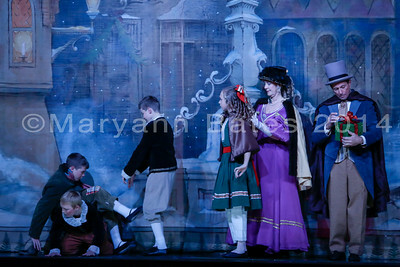 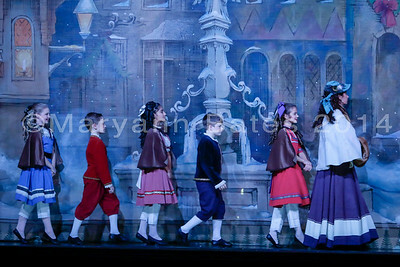 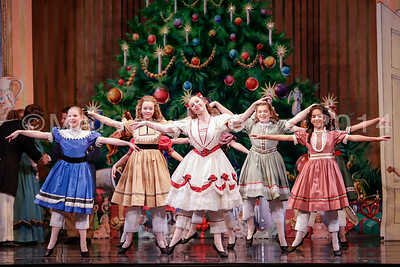 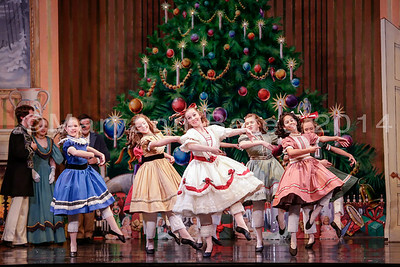 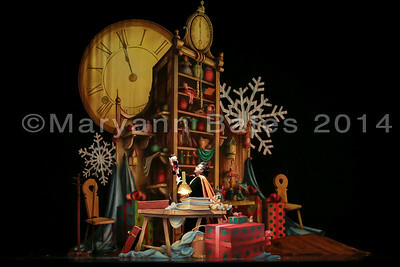 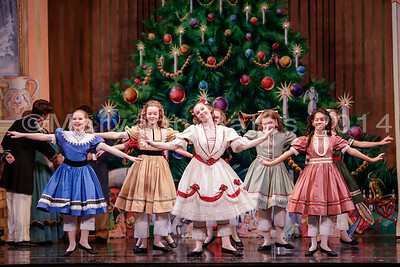 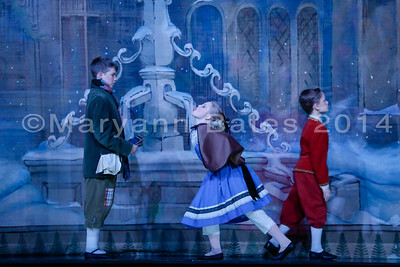 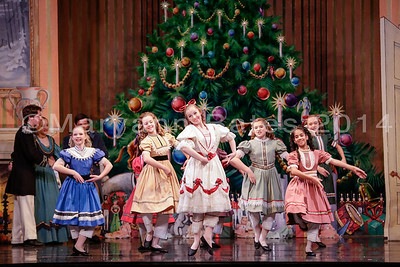 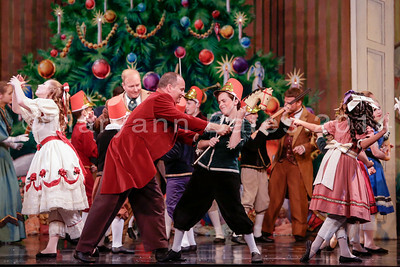 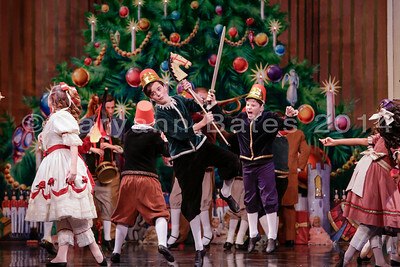 Thank you again for the privilege of photographing the Nutcracker!